The Purple People Market Place Oud oil is uncut, alcohol free, long lasting; purely some of the best fragrance available. This high grade oil is excellent for use in aromatherapy oil diffusers; formulating cosmetic products; freshen potpourri; massage oils; bath oil… and of course, as a perfume body oil – to smell just truly wonderful. History and legend: Oud, Oudh, Aloeswood, Agarwood, Gaharu (different names for the same fragrance) – the Wood of the Gods – is the common name for the tar-like resinous heartwood that forms in the ancient Aquilaria and some Gyrinops species of trees that are native to the dense forests of South East Asia. The heartwood of the tree produces this dark aromatic resin as part of its natural defence mechanism when infected with fungus. Oud has at least a 3,000 year history in the Middle East, Japan and China. Only Kings and the very wealthy were able to benefit from its powers.There are references to agarwood in the literature of India. In Buddhism, the most precious string of beads is made with 108 beads made from oud (agarwood). 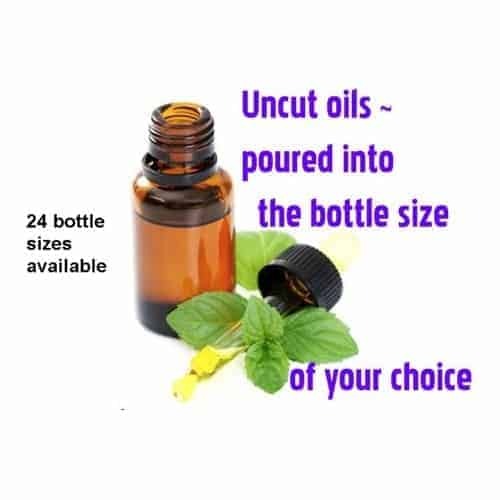 The Purple People’s Oud Essence Oil is uncut, alcohol free, long lasting purely some of the best fragrance body oil available. Freshen up the Household – Add a few drops of Oud Essence Oil on a tissue for placement in drawers and closets. Place a few drops of oil inside the trash can, laundry wash, drain, dryer sheet, potpourri, or vacuum bag filter.